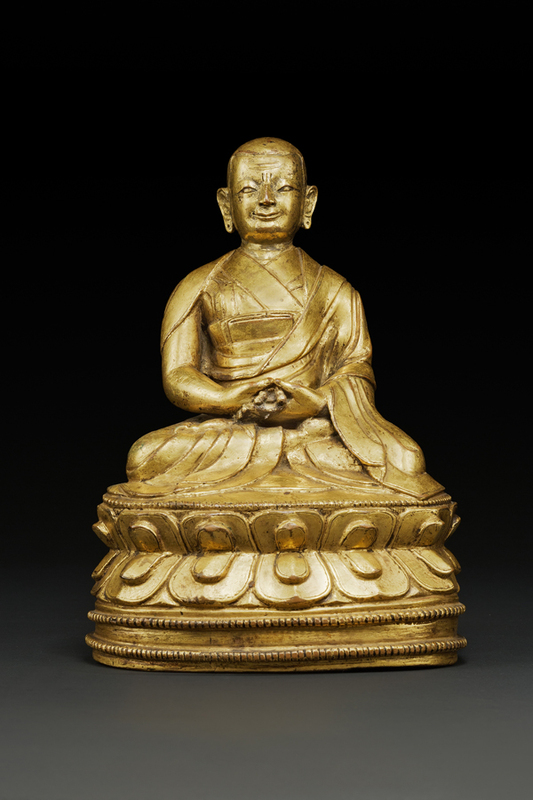 March 10th kicks off Asia Week New York, the extraordinary ten-day extravaganza that animates New York with a glorious array of prized Asian works of art. Berwald Oriental Art (London, UK). 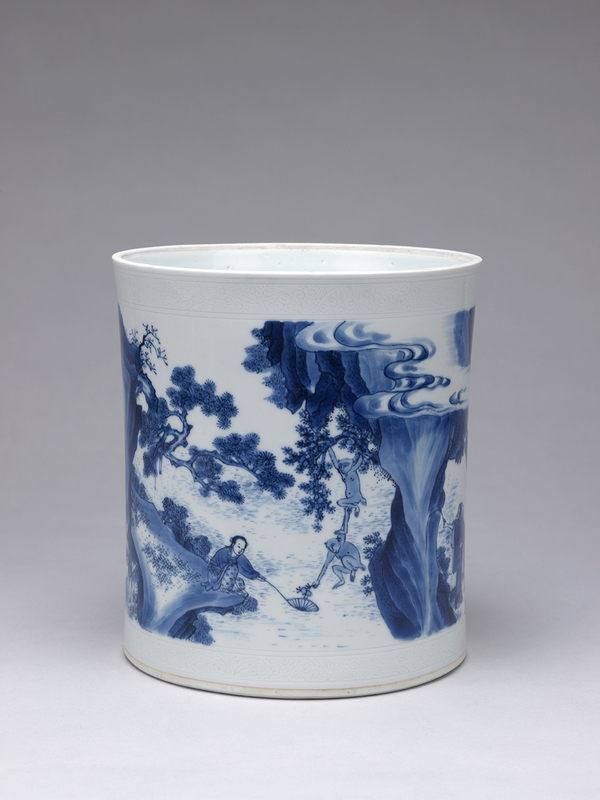 Daoist Paradise Brushpot Chongzhen period 1628-1644 Height : 20.8 cm. 8 1/5 in. Diameter: 18.8 cm. 7 3/8 in. “Each year at this time, just as the flavor of spring arrives in the air, another phenomenon electrifies the atmosphere of New York: Asia Week!” exclaims Lark Mason, Chairman of Asia Week New York 2016 and owner and founder of iGavel Auctions. “And each year, in-the-know aficionados look forward to this 10-day event with great expectation. And why shouldn’t they? Asia Week is now celebrating its seventh anniversary, and it’s now more exciting than ever. For more information about the exhibitions held by participating galleries, please visit the Asia Week New York’s official website www.asiaweekny.com.